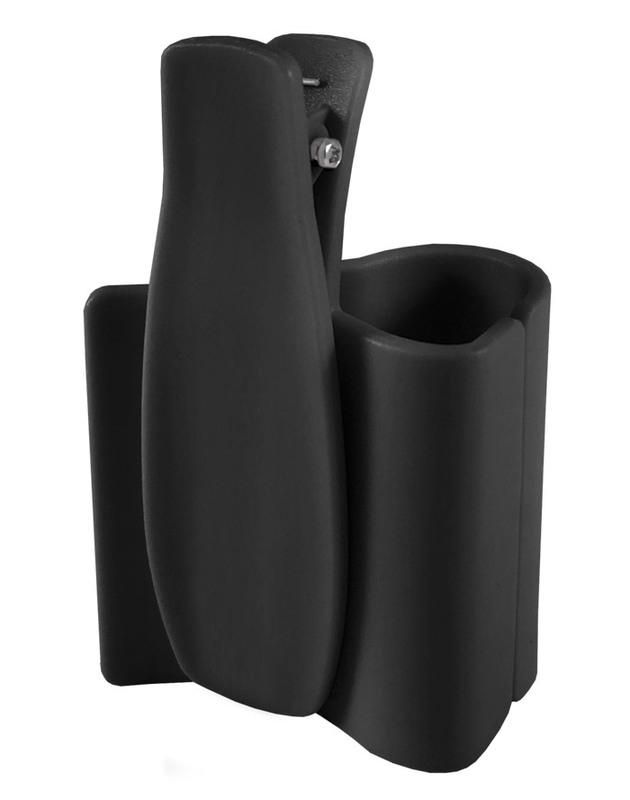 This deluxe stethoscope holder easily attaches to any garment with a strong Koala-like grip. Takes the weight of the stethoscope off your neck. Clips to the user’s belt or waist band. A second clip ensures a secure hold on the chestpiece and binaural. 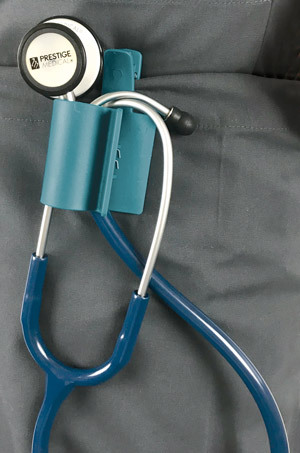 Fits most stethoscope models.